Do you hold the elevator door open, or frantically push the close button as you see others approach? As Hatchbuckers, we try to be door-openers – not door closers. You’re probably a door-opener, too. But when small business build websites, they don’t always think about opening their virtual door for leads that visit their site. 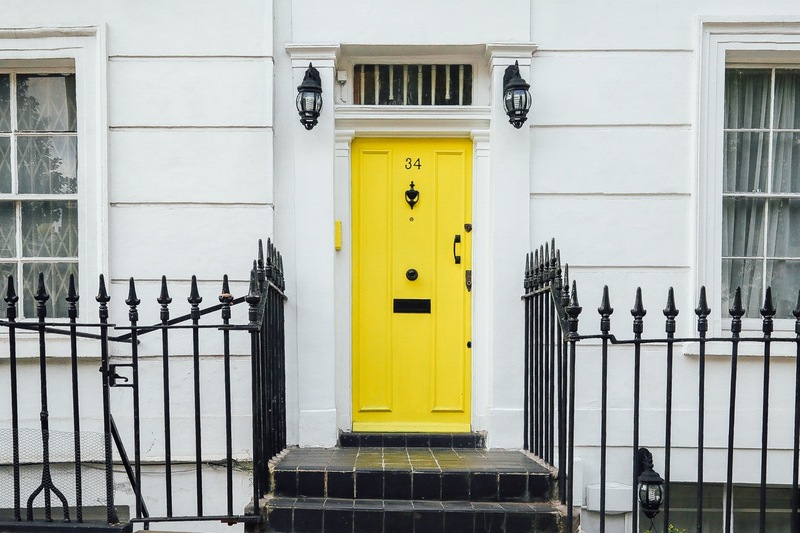 How can we hold the door open for online leads? Letting web traffic bounce from your site and leave without a trace is like slamming the door shut on a window shopper. You’ll never know who they are, or what challenges your business could help them solve. If you don’t have a way to identify interested site visitors, you’re missing a big opportunity to generate new leads. One mistake we see a lot of business websites make is an absence of lead generation forms. Lead generation forms invite prospects to learn more by offering something of value in exchange for a few contact details so that you can assist them down the line. 1. Segmentation: You know what the lead is interested in. In this case, it’s creating a healthy environment for their family. 2. Identification: You have the lead’s contact details. Now you can reach out to them down the road with a related article on healthy homes, or with an offer to try your latest product line. Do you have a catch-all “Contact Us” form on your site? While effective at attracting spammers, the generic contact form does little to generate new leads. Contact form submissions are usually well into the sales process, prepared with questions and looking to make a decision soon. 1. Education: You can educate them on the issue they face, making it less likely that they seek information elsewhere, like from your competitors. 2. Optimization: You can shorten the sales cycle. When your contact fills out a lead generation form, they essentially raise their hand and say, “Here’s my problem.” Now you’re equipped to help them reach a solution much faster. 3. Awareness: You’ve positioned your brand as the go-to expert. When the time comes to make a decision, they’ll deliberately reach out to you first. By offering resources that speak to the needs of your prospects, you open the door to better leads early in the sales cycle, giving you the opportunity to close business sooner and more often.